The Kansas City Chiefs are 3-0 after a 38-27 victory over the San Francisco 49ers. Quarterback Patrick Mahomes led KC to scores in five consecutive drives. Mahomes had three TD passes, bringing his total to 13, the most through the first three weeks of a season in NFL history. 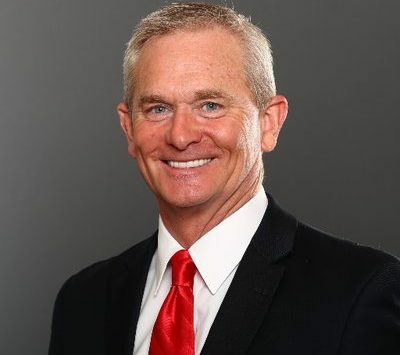 Voice of the Chiefs Mitch Holthus broke down the monster win and previewed Kansas City’s upcoming showdown with the Denver Broncos.